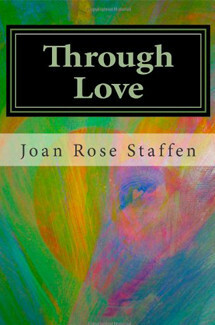 Joan writes of her life journey in stories and poems that attest to the humanness and mystery of life. Just when she’s at the bottom there is a miraculous way through to a higher path. It’s not the smooth, easy path that her small self would have taken, but her life begins to heal and make sense. Through love, sobriety, death, and transformation, she finds herself and her gifts. Ultimately, all that was lost is found. Joan’s response in the face of loss is an inspiration to all who turn these page!